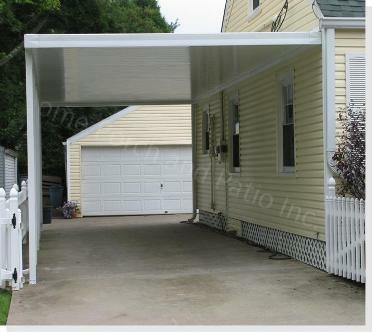 Custom Size Deck Covers and Carports shipped nationwide! The following pages contain many types of custom size aluminum patio covers in a DIY kit format. 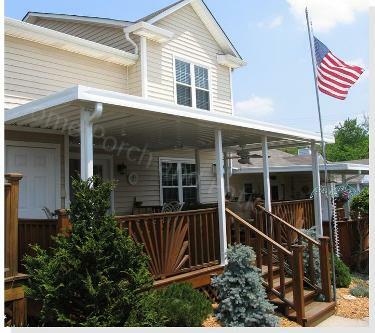 You can choose from roll formed Aluminum W Pan Patio Covers, roll formed Aluminum Flat Pan Patio Covers, EPS core Insulated Patio Covers and even prefab Retractable Fabric Awnings - - all in a wonderful array of sizes and colors! These low maintenance and long lasting aluminum shade structures are perfect for any backyard deck or patio space that is currently unusable because of the sun. You get high quality aluminum patio covers in several styles and price ranges so that you can pick the one that best meets your needs. Start your DIY project by making the design of your unit fun and simple. 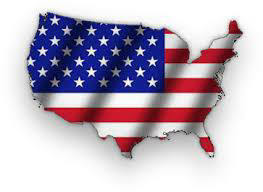 We ship our patio covers throughout most of the contiguous US. Decide if you will install the cover yourself or if you will hire a professional contractor. If you are not sure you are welcome to call us and ask questions or simply review the instructions we have posted on line in each style listed below. Determine the snow load requirement (lb./sq.ft.) and the local wind speed requirement (mph.). This solid roof cover, offers total protection from the sun, takes on both rain and snow and its insulated core prevents any heat transfer to the underside of the canopy! These panels boast a heavy duty 1lb. polystyrene core is the heart of the panels and are capable of taking on most snow / wind loading requirements. Extruded aluminum side fascia, extruded front gutter (heavier duty and longer lasting than roll form products) cap this simple but elegant system. With a simple beam and post arrangement for front support, you have a product that is clean and sharp looking for years to come. This is a materials supplied unit designed for "on site" final cuts by you. These snap-lock panels can be walked on and can be screened in at a later date! Prices ranging from $2200 and up! An extraordinary selection within a pan style roof structure. Depending on the size of unit you desire and the load requirements for your area you can choose from a 3" x 12" aluminum pan in two thicknesses, a 3" x 8" aluminum pan in three thickness and a 3" 8" Galvalum .024ga pan. One of the three pans will be chosen based on the cheapest way to accommodate the necessary loading requirements. Roll formed aluminum pans and fascia gutter plus extruded aluminum beams and posts - all in several colors and an unlimited size range! This is a materials supplied unit designed for "on site" final cuts by you. This unit adds value to any home with a flat roof finish on the underside..
Prices ranging from $1200 and up! 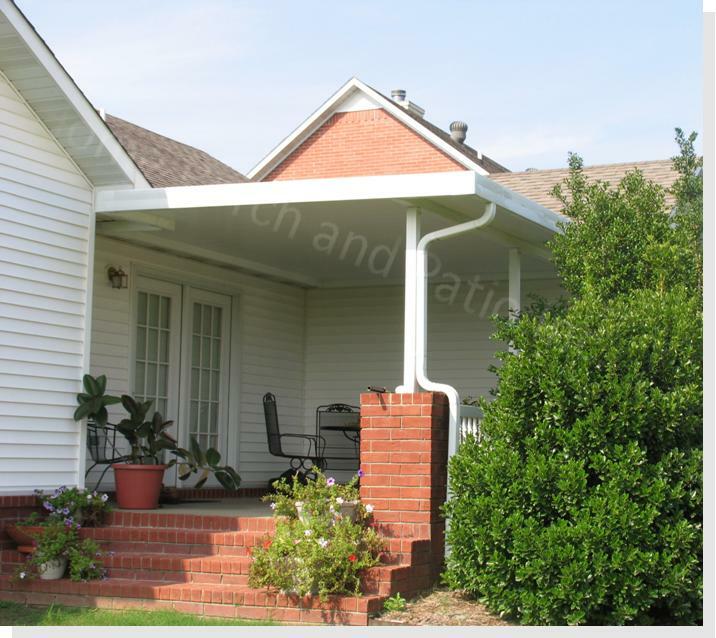 The W Pan aluminum patio cover is the original backyard cover - faithfully replacing the old fiberglass sheets. Our 3" x 16" wide pans, come in three thicknesses and an unlimited size range! 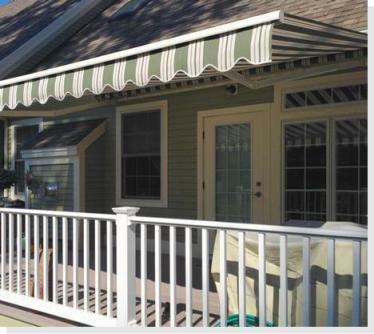 Ideal for the price conscious home owner, the W pan patio cover will provide years of maintenance free backyard shade. This is a materials supplied unit designed for "on site" final cuts by you. This unit adds value to any home with a W shape finish on the underside. Prices ranging from $1100 and up! This time-proven line of retractable fabric patio cover kits are designed such that the homeowner can easily lift and lock the unit into place. Constructed from extruded aluminum profiles, powder coated for lasting performance, and finished with 100% solution dyed acrylic fabric, the FutureGuard line of manual and motorized fabric patio covers are an easy decision. The combination of fair cost, high quality and a variety of options, makes this retractable patio awning perfect for providing "shade on demand." Prices starting at $1774.68 and up! Use the links or pictures provided above for more information on each product.